Large and affordable duplex in the Washington Heights. You will fall in love with the old world charm, loads of woodwork and hardwood floors that are throughout. This property is near restaurants, shops, schools and parks. 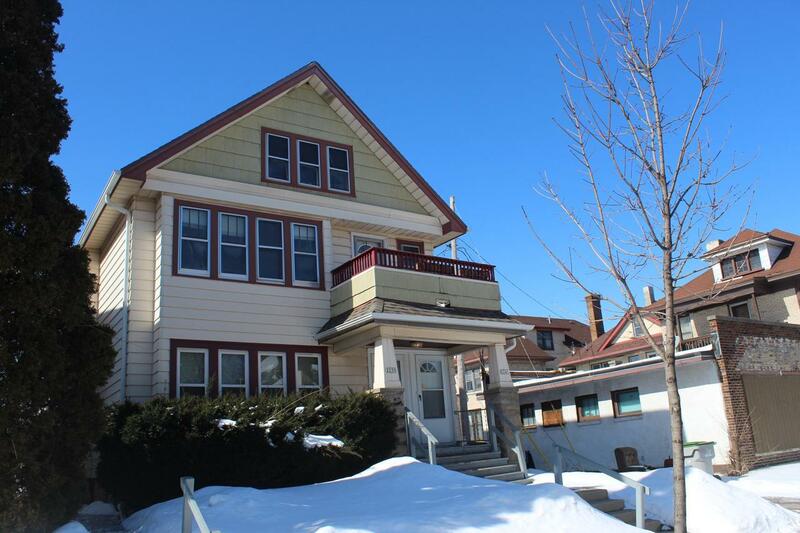 This duplex is perfect for an owner occupant or an investor. This home has a newer roof, gutters and down spouts. Being on the West side of the street, there is an ally and off street parking for four cars, you do not need to back on to the busy street.